With VividHome, you shorten the buying decision time for your customers. The customer can start the design process at home and then talk with your salespeople. VividHome hands preliminary research over to the customer. This means the customer is better informed when you need to find the final solution together – unless the customer has already decided. The customer gets a user-friendly 3D universe to explore, and you can try out different solution options in an uploaded photo of the room or via a sketch. VividHome builds on a unique catalog functionality that allows visual configuration of your products online – to suit your customers. Everything integrates with your back-end systems, so that changes in the catalog are instantly implemented via cloud and can also be tailored to specific markets. 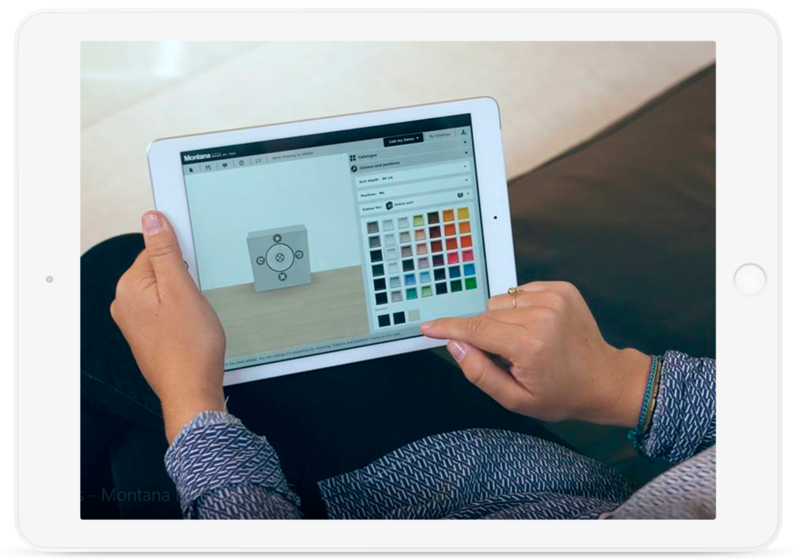 VividHome gives you valuable insight into what your customers see, so that you can regularly adapt your products according to demand. 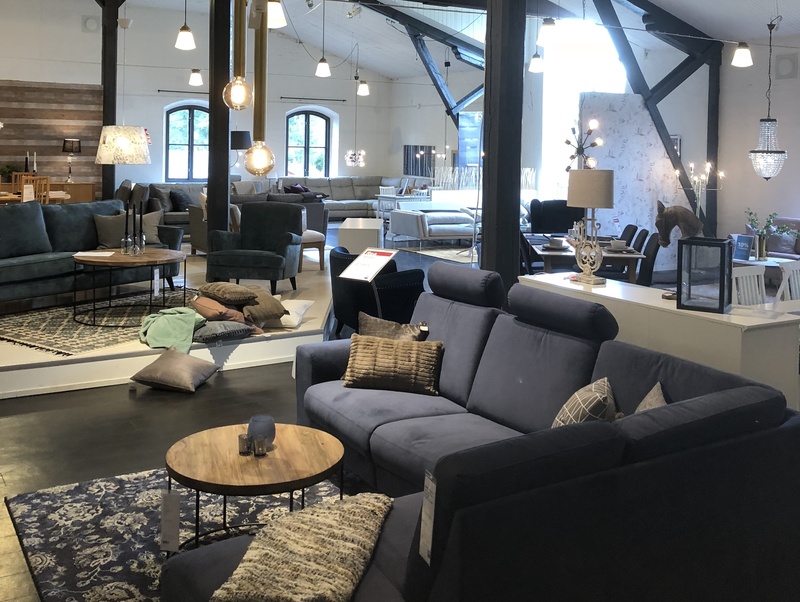 Swedish furniture chain EM optimizes sales processes for the digital era with VividHome.